Bin rentals by the day, weekly or monthly. We drop off a roll-off bin, container at your location. 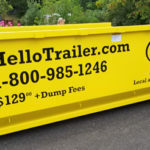 $129 for bin rentals plus dump fees. 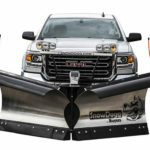 Our snow removal service use a combination of snow plows, salt/sand hoppers, ATVs, hand shovels and snow blowers to remove the snow on your property lots, pathways and sidewalks. Simply point to the junk you want gone and we'll do all the heavy lifting, removal and clean up. We remove and clean out items from estates, residential and rental properties. 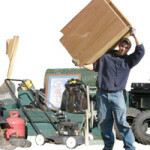 Junk removal for estates and rentals starting at a low $67! 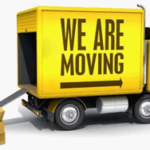 We move and ship any items within Vancouver Island and mainland BC. 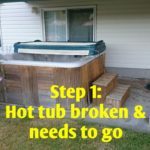 We safely remove old hot tubs in Campbell River. 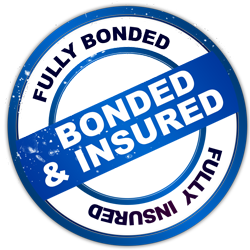 Call for an estimate for hot tub removals. Call 1-800-985-1246 for a free estimate. We clean dryer vents and ducts to prevent fire hazards. Last year there were 16,800 fires started from clogged dyer vents. 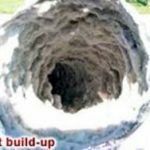 We offer professional dryer vent cleaning and duct inspections. We will beat any other price!! We accept all major credit cards using Square.